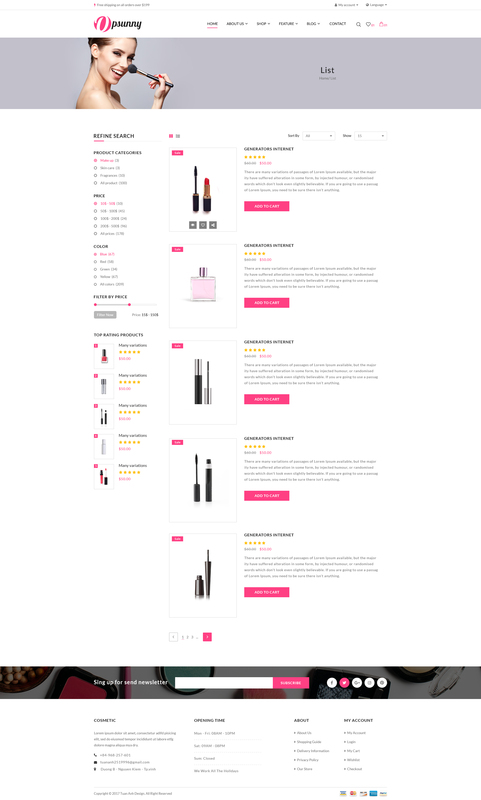 Opsunny is a clean and modern template for your online shop! User friendly and simple for customers. 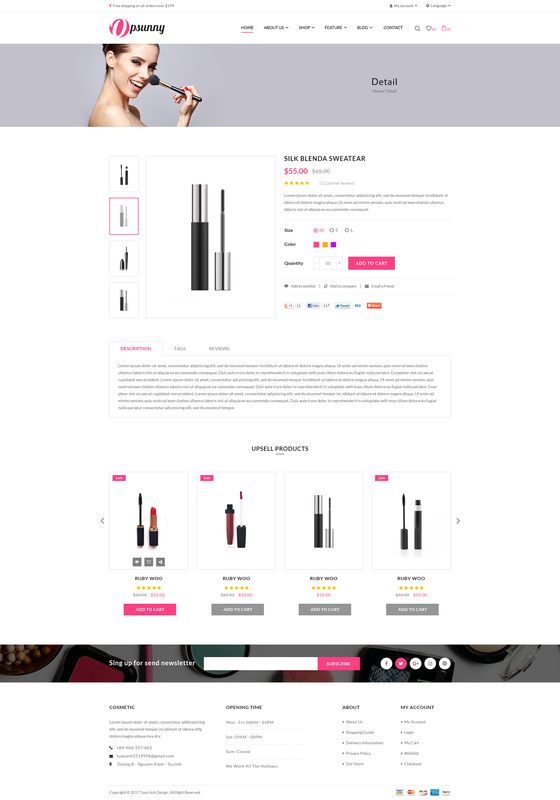 This is a uniquely designed website template designed in Photoshop with a modern look. PSD files are well organized and named accordingly so its very easy to change any and all of the design. Template files are built to be 1170 px wide.